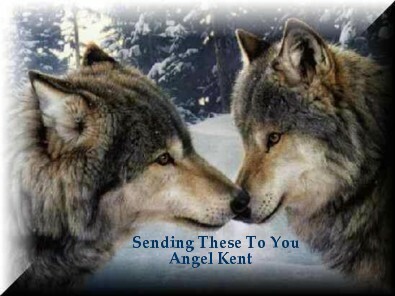 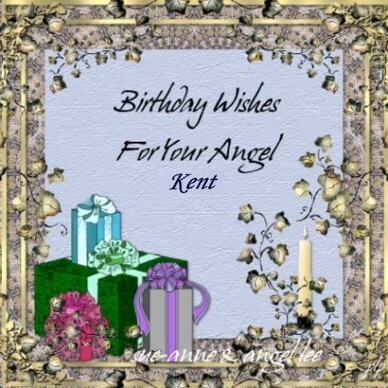 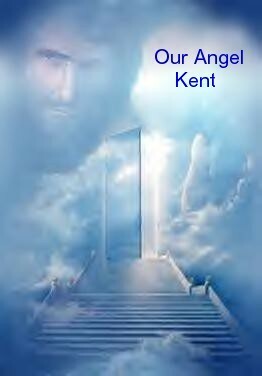 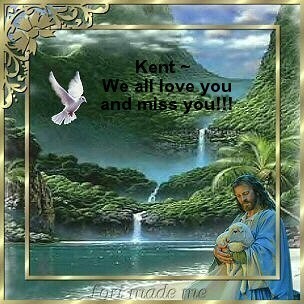 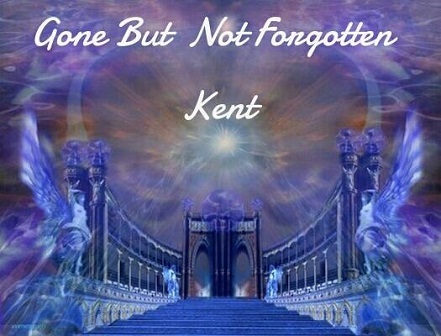 This beautiful gift for Angel Kent's birthday is from my dear friend Linda. 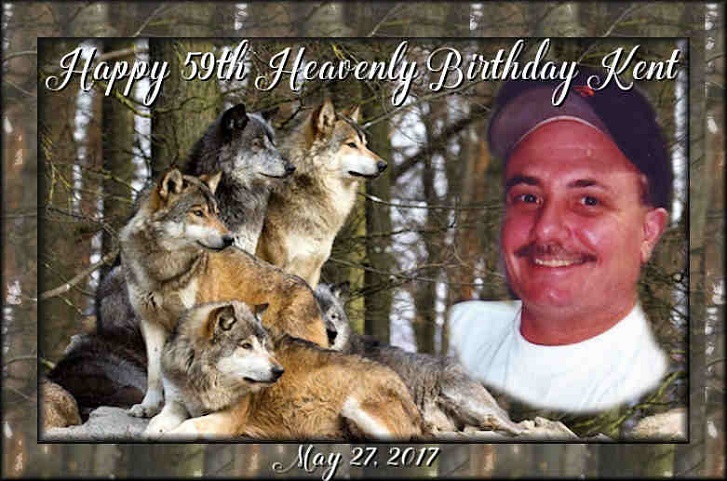 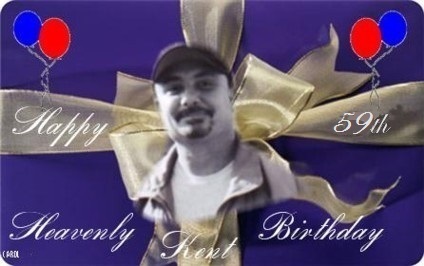 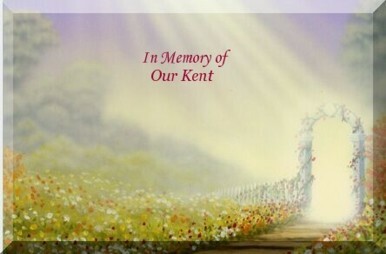 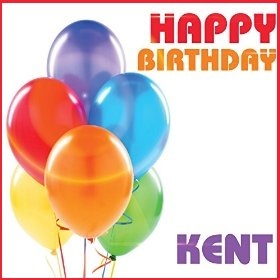 Thank you also for fixing the background for Kent's special birthday web page! 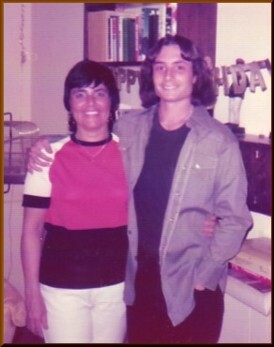 Kent as a teenager, with Mom. 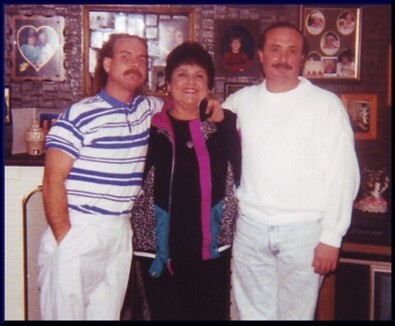 Kent with me and his brother Craig. 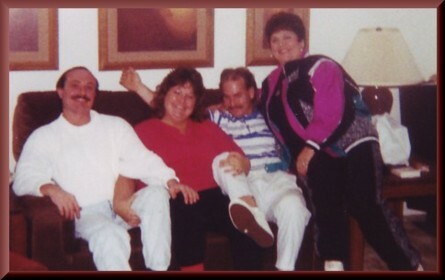 Kent(on left), his cousin Sheri, his brother Craig and myself, having a good time. 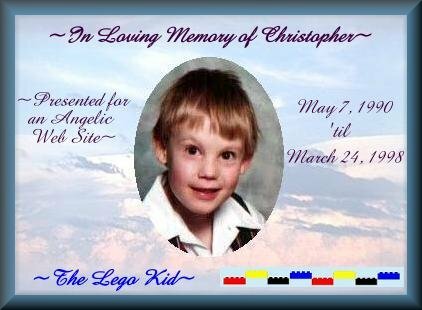 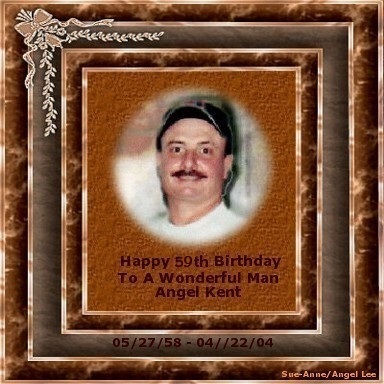 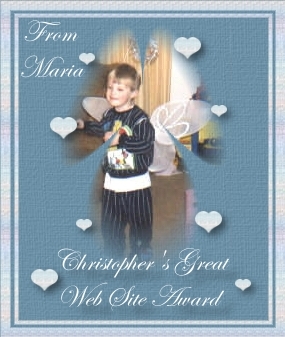 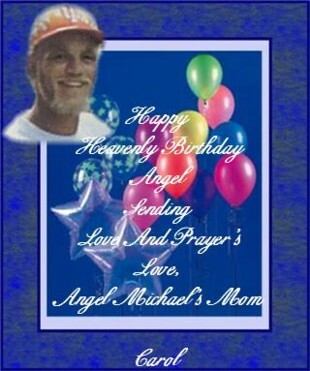 This special birthday gift for Angel Kent is from my friend Marie. 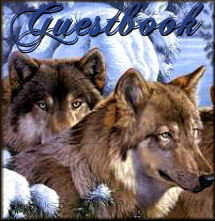 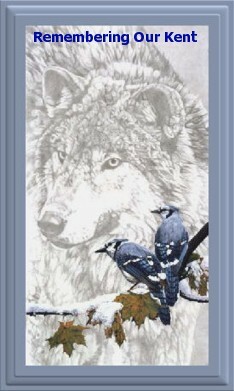 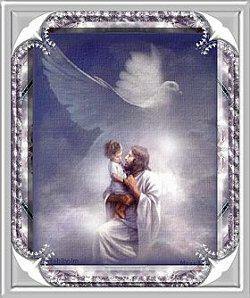 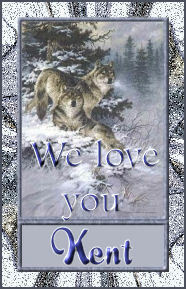 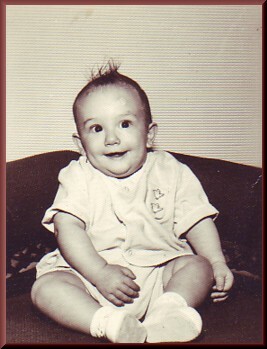 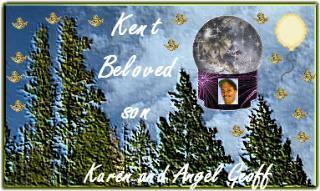 This is a beautiful and loving gift for Angel Kent from my dear friend, Carol, mom to Angel Michael. 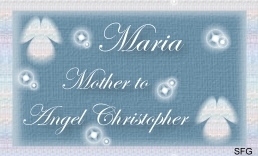 A small gift from one grieving parent to another. 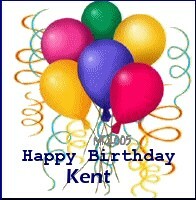 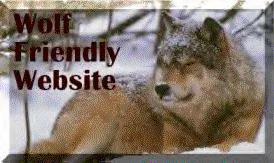 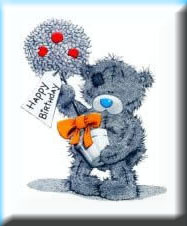 This is for Kent's birthday. 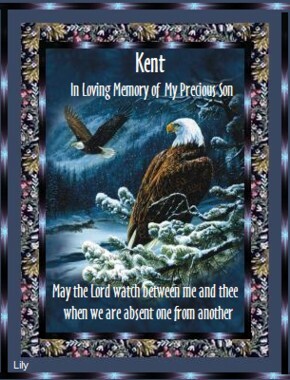 May God bless and comfort his family.